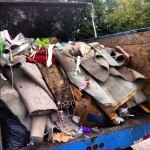 The Stand Up Guys Junk Removal Crew is here to help you and your community with ALL of your junk removal and hauling needs. 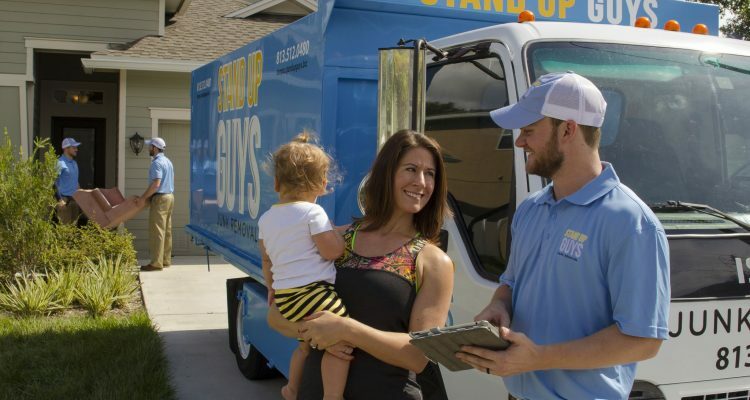 It doesn’t matter what you need done, The Stand Up Guys are here to help. 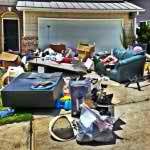 We’ll assist you with getting rid of one small item, or cleaning out your entire garage. 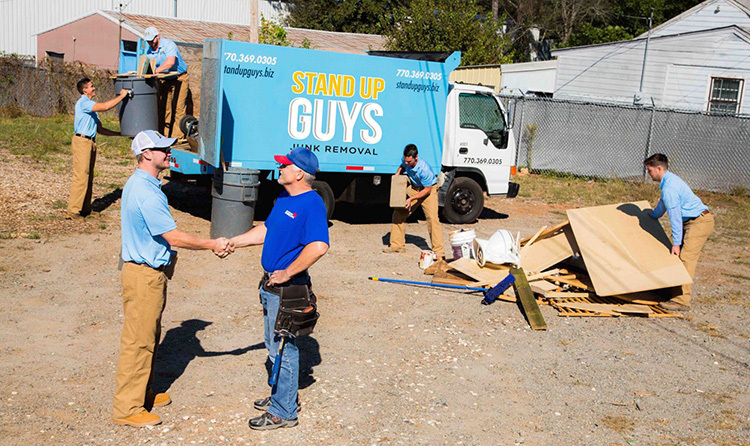 Big or small, The Stand Up Guys have got your back! 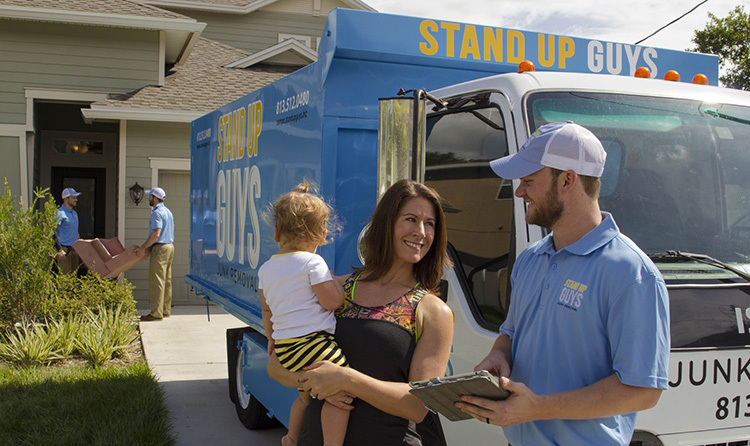 The Stand Up Guys have become a household name in the Dallas area because of our amazing customer service and value. 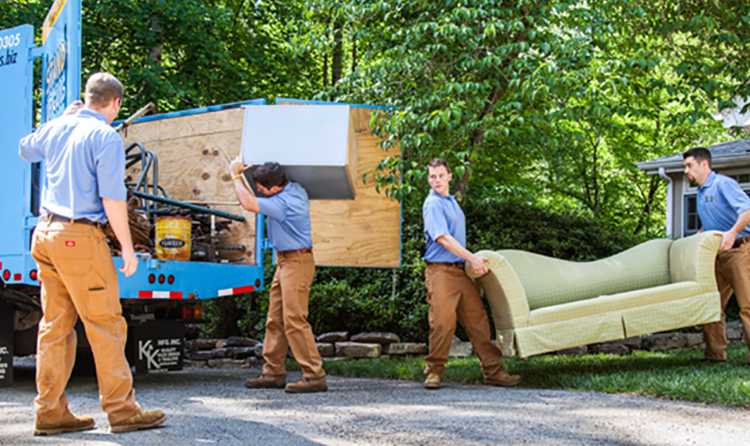 Our customers and their needs are of the utmost importance to us. We ensure that our customers are 100% satisfied 100% of the time! We cover all of the Dallas / Forth Worth Metropolitan Area and all of the surrounding cities and counties, as well as Plano, Frisco, Mckinney, North Dallas, Richardson, Grapevine, Arlington and many other Metropolitan Areas! Just pick up the phone and give us a call today at 214-299-7419!